Peer Assisted Study Sessions are free weekly study sessions led by a student who has successfully completed the subject in a previous year. PASS (Peer Assisted Study Sessions) are free weekly study sessions run by a top student who has recently successfully completed the content of a subject. During the sessions, you will talk about assessment, subject content and more in a relaxed and friendly atmosphere. PASS targets traditionally difficult subjects. It is not remedial and it is aimed at everybody regardless of their past performance. Students who have attended sessions in the past have achieved significantly higher results than those who do not. The best part is that PASS won’t just help you with that particular subject, it will assist you in achieving success in ALL of your subjects! PASS differs significantly from your tutorials. PASS leaders are not tutors or teachers – they are students just like you. The leaders are not just there to just give answers but to guide all attendees on HOW to find answers. To help do this, PASS leaders develop activities to encourage group learning and provide insight into how to succeed in the subject. During a PASS session, you may complete group activities, sample quizzes, and other activities to help you understand the subject content and to improve your performance in assignments. Improve your study skills, do well in your assessment, understand the subject content and meet some new friends… how can you go wrong? How well did students who attended PASS perform? In 2017, students who attended 4+ PASS sessions achieved an average of 9 marks better than the average subject score. Students who went to 7+ achieved an average of 15 marks over the average subject score. The more PASS sessions that people attended, the better they performed. Moral of the story - PASS works! What subjects are supported by PASS in 2019? PASS will be offered to all students enrolled in Construction as Alchemy, Global Foundations of Design and Construction Design in 2019. 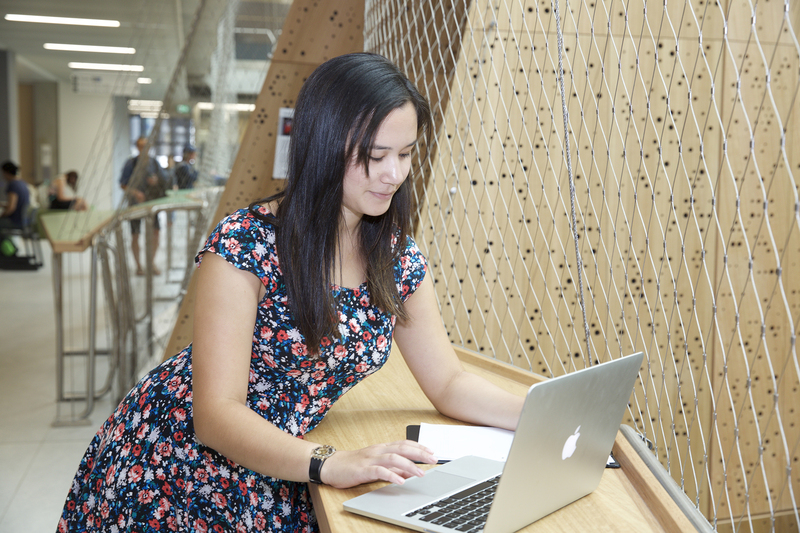 Join our Facebook page or email msd-pass@unimelb.edu.au to find out more.